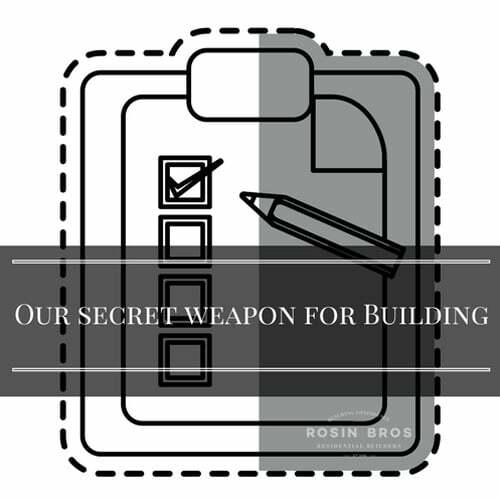 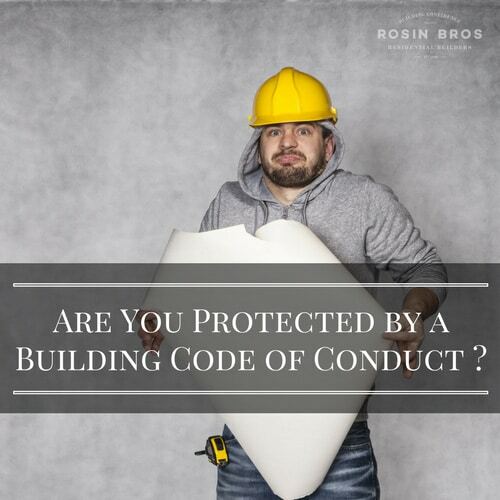 Are you protected by a building code of conduct? 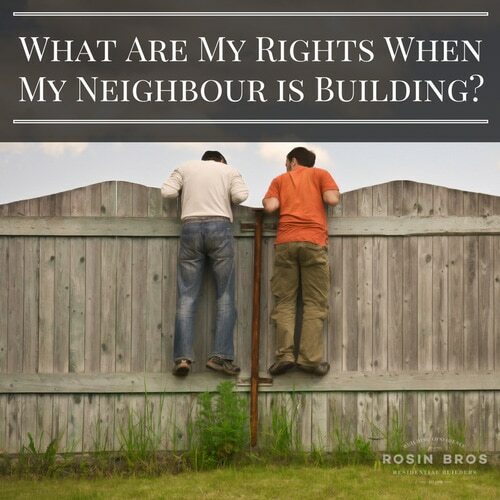 What are my rights when my neighbour is building? 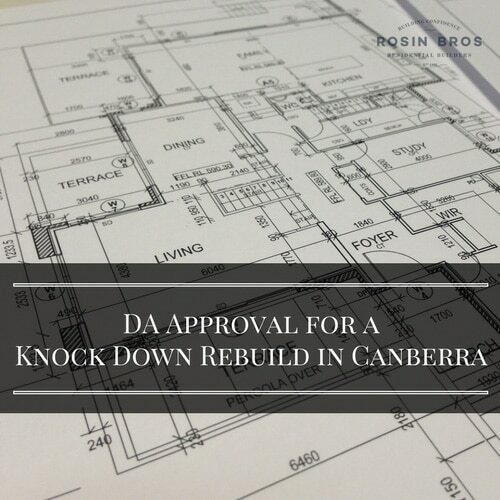 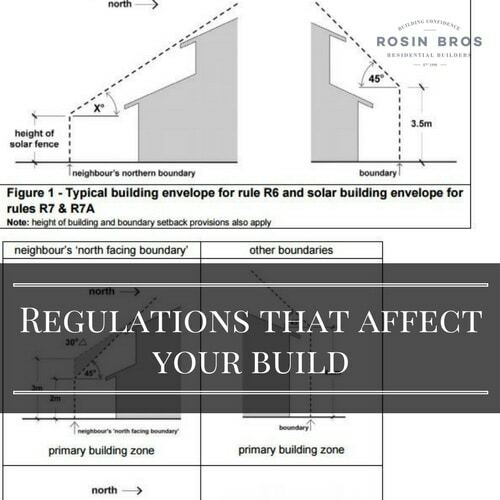 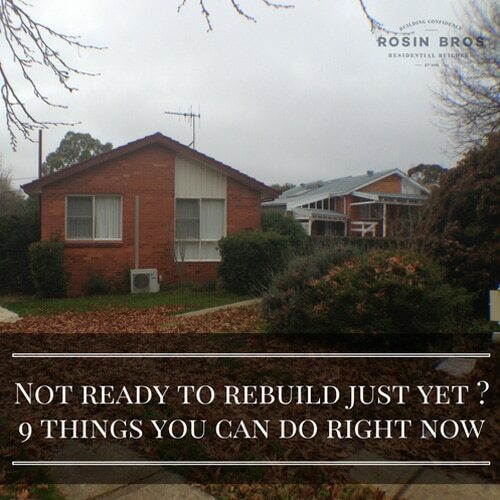 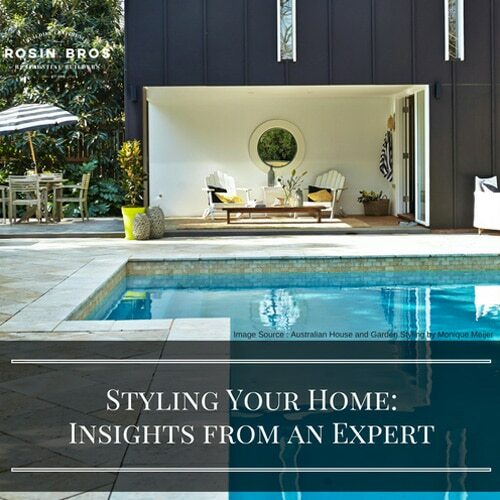 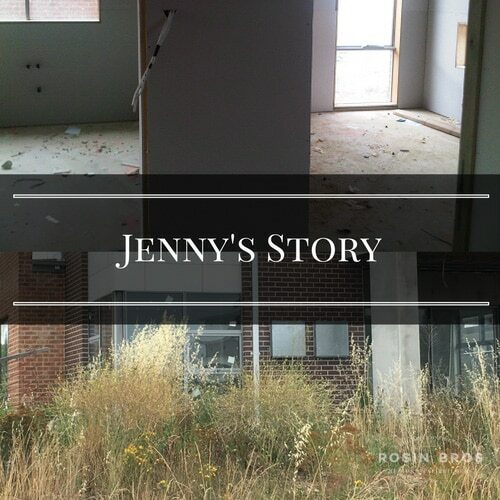 What do I need to know about planning regulations in the act? 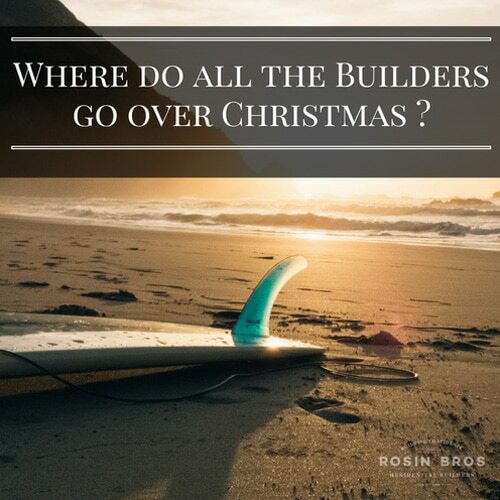 Where do all the builders go over Christmas?